1. 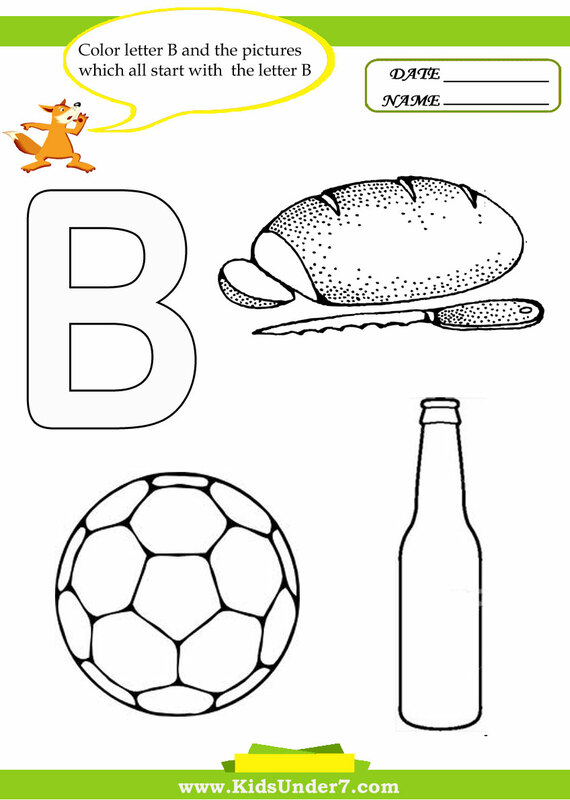 Color letter B and the pictures which all start with the letter B.
Bread,Bottle and Ball coloring page. Berry (Blackberry) and Butterfly coloring page. 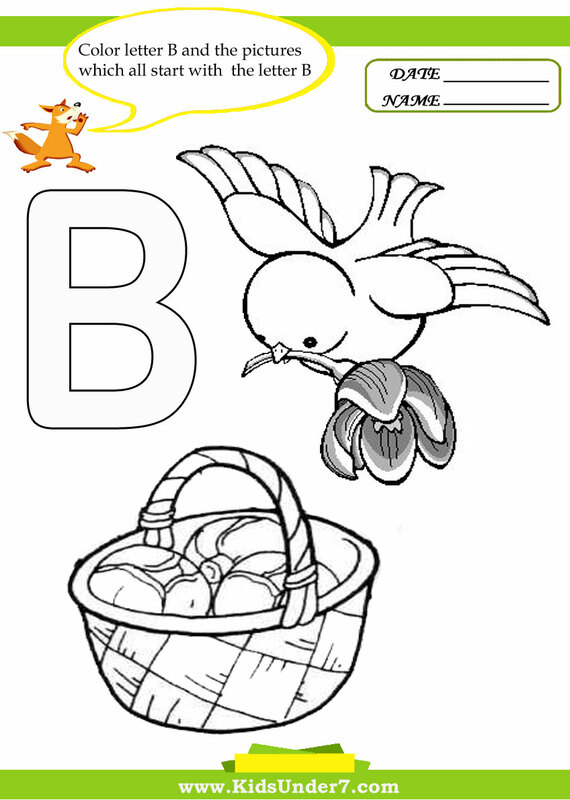 Bird and Basket coloring page. 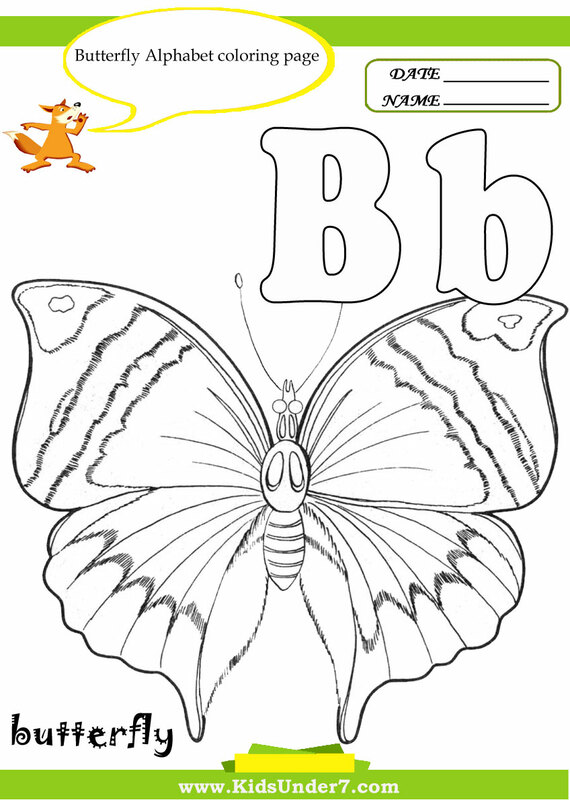 Boy and Bugs coloring page. 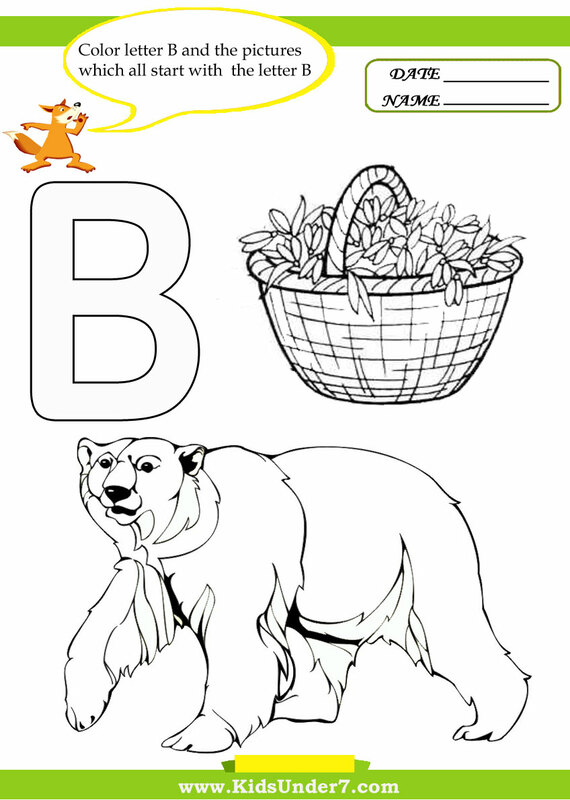 Basket and Bear coloring page. 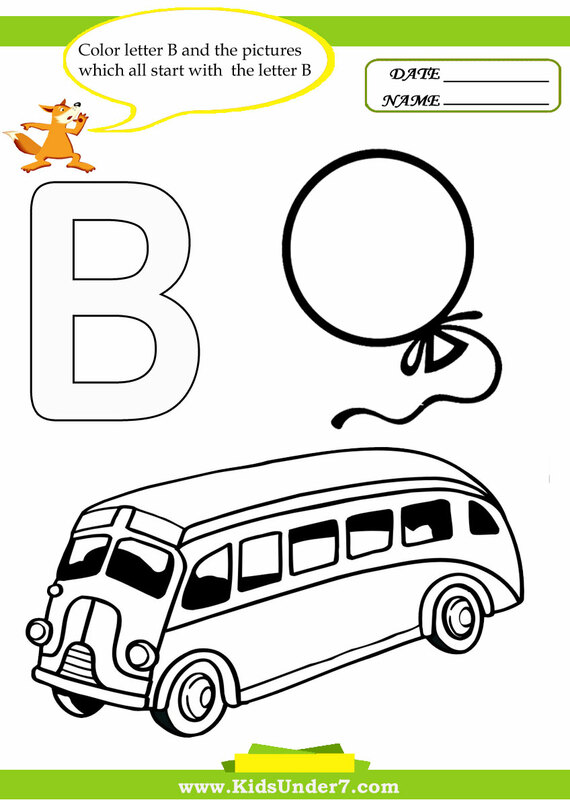 Balloon and Bus coloring page. 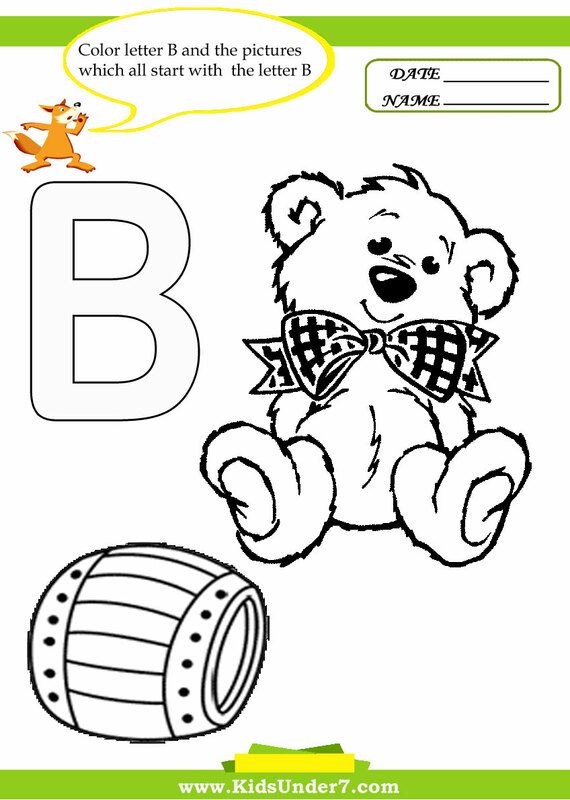 Bear and Barrel coloring page. 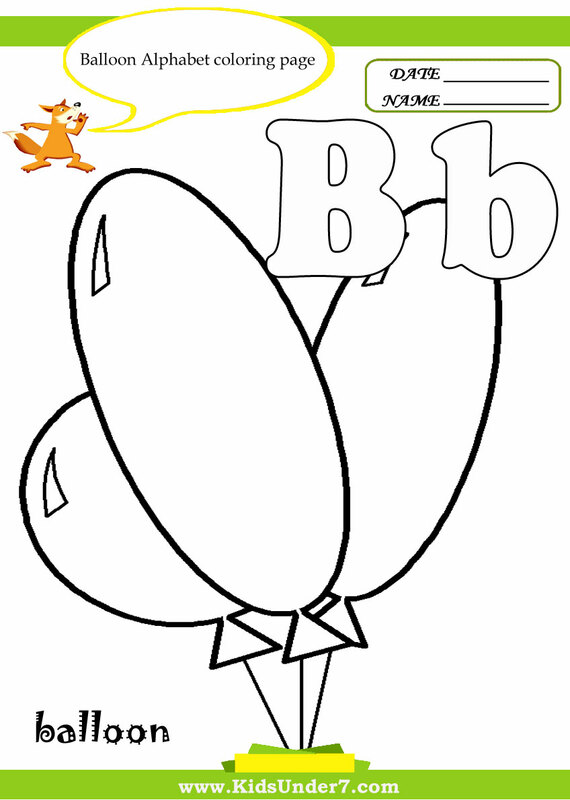 Color Balloon Alphabet Coloring page. 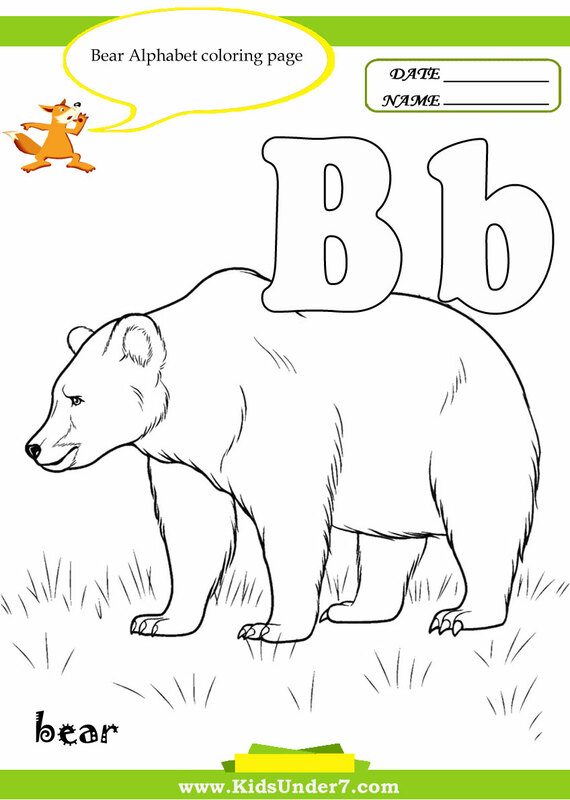 Color Bear Alphabet Coloring page. 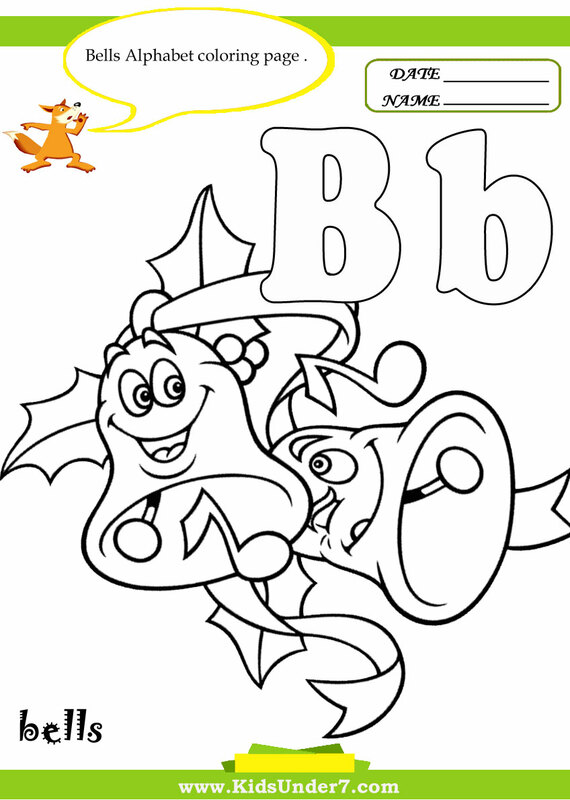 Color Bell Alphabet Coloring page. 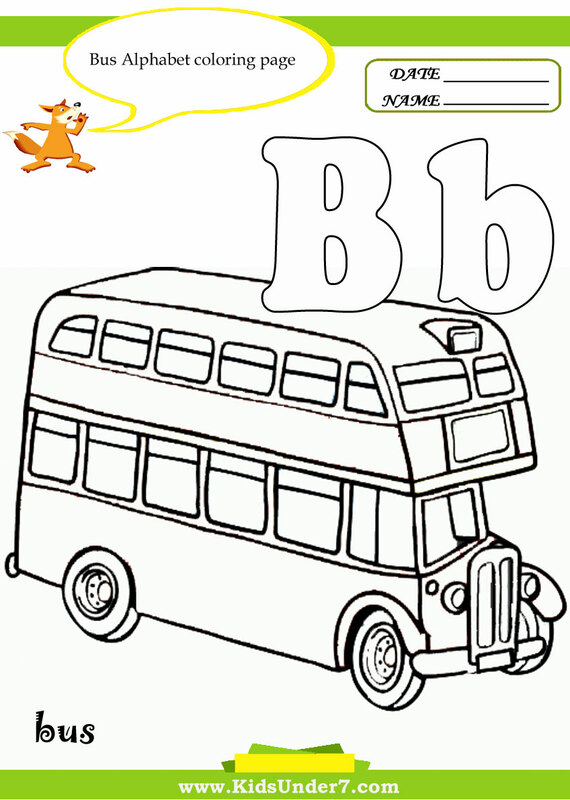 Color Bus Alphabet Coloring page. 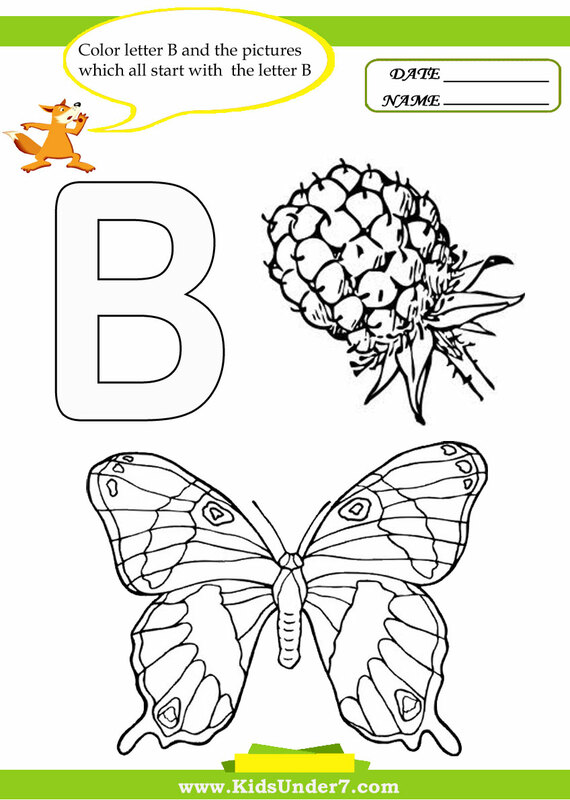 Color Butterfly Alphabet Coloring page.